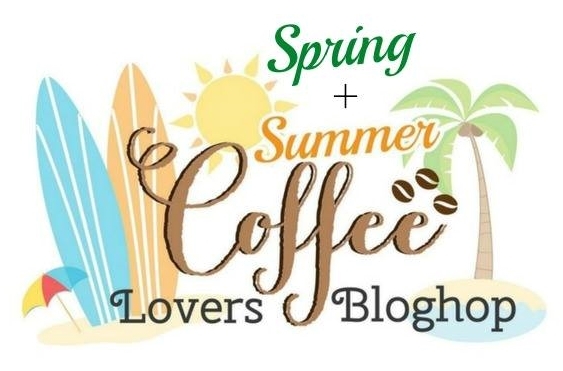 Stamps At Play: Let's Have Some Coffee! It's hard to believe it's June (give or take a few hours!) Absolutely love this time of year, though - warm temps, lots of sunshine, nature is in full colorful blooms and it stays light until 9:30-9:45 pm!! Perfect! My card is also in full, colorful bloom :) I used Create A Smile Lots of Mugs stencil and Distress Oxide Inks to create the background. 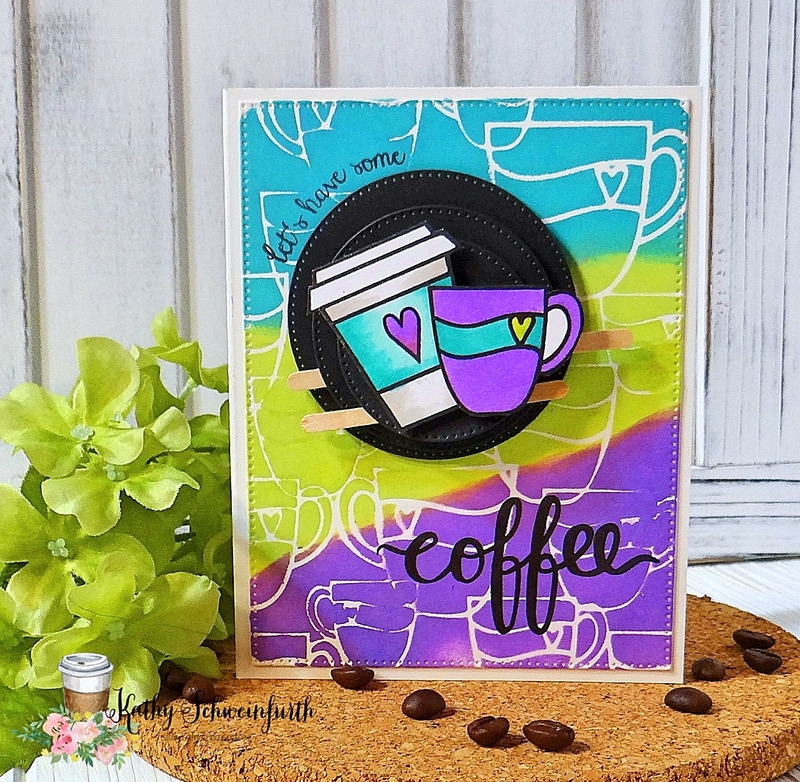 I layered three black cardstock die cut circles and layered on the sweet coffee cups then added the sentiments/word from Create A Smile Coffee First stamp set. Then, I added the ends of stir sticks behind the circles. Oh Kathy, this is so gorgeous and I love the color choices you made. And the white cups on the background is perfect too. I,love that stencil design. 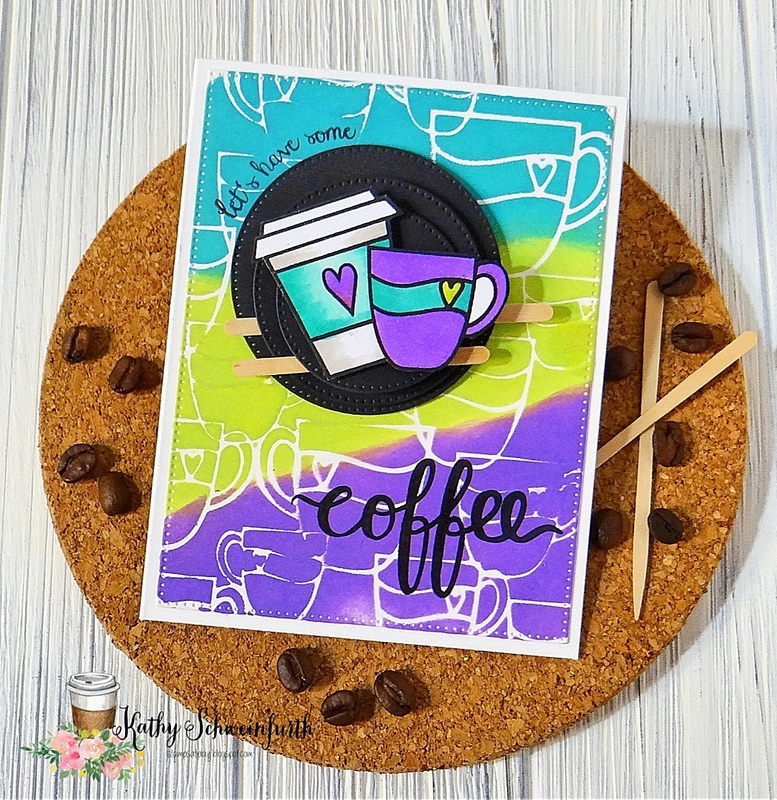 Awesome colors on a delightful layout with the sweetest coffee images, Kathy. Everything about this say FUN, bright and lovely. Kathy, love this...awesome vibrant colors. 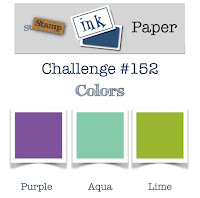 love your bold stenciled background. Love the colors of your coffee cups. Beautiful card! Your choice of colors is simply amazing!!! 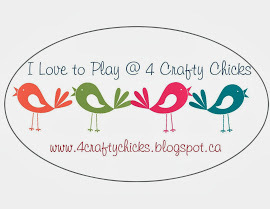 love your design and the colors are fab! Thanks everyone for the wonderful comments! Oh, how cute!! I love the background, perfect colors for those coffee cups. 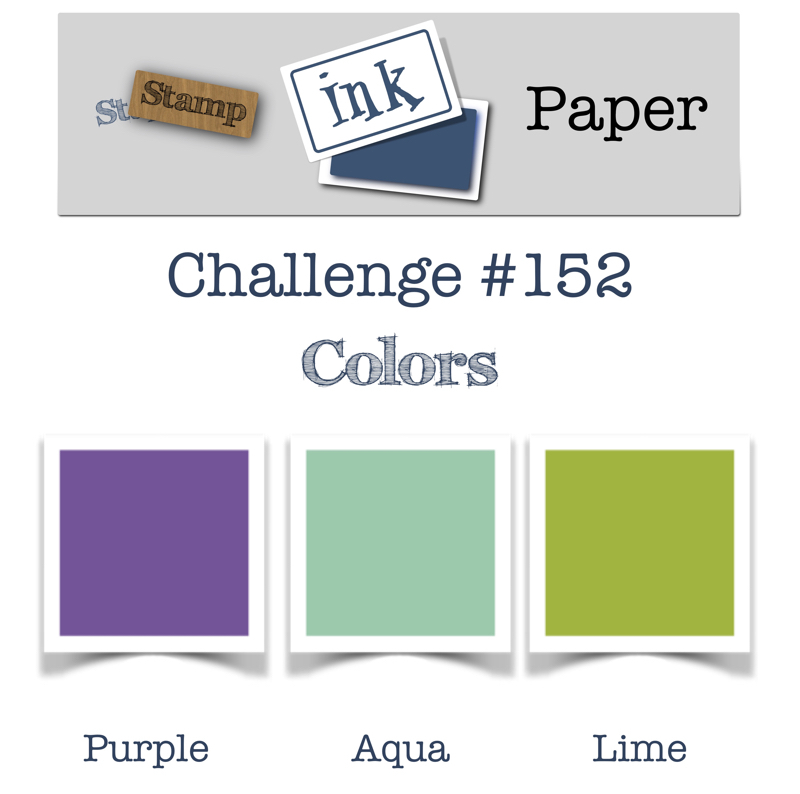 Thanks for joining us at Stamp Ink Paper, hope to see you again soon! So beautiful in all bright colors! Love those cups! Awesome card love how you did the stir sticks. Beautiful colors and design. Love your card. this is stuning card with wonderful colors. Love love love this!! Those distress oxides are sooo rich in color... love the design... everything about it! Wonderful card Kathy! The colours and design are really striking. What a wonderful card....I love the background colors and the whole feel of the card! Very summery! 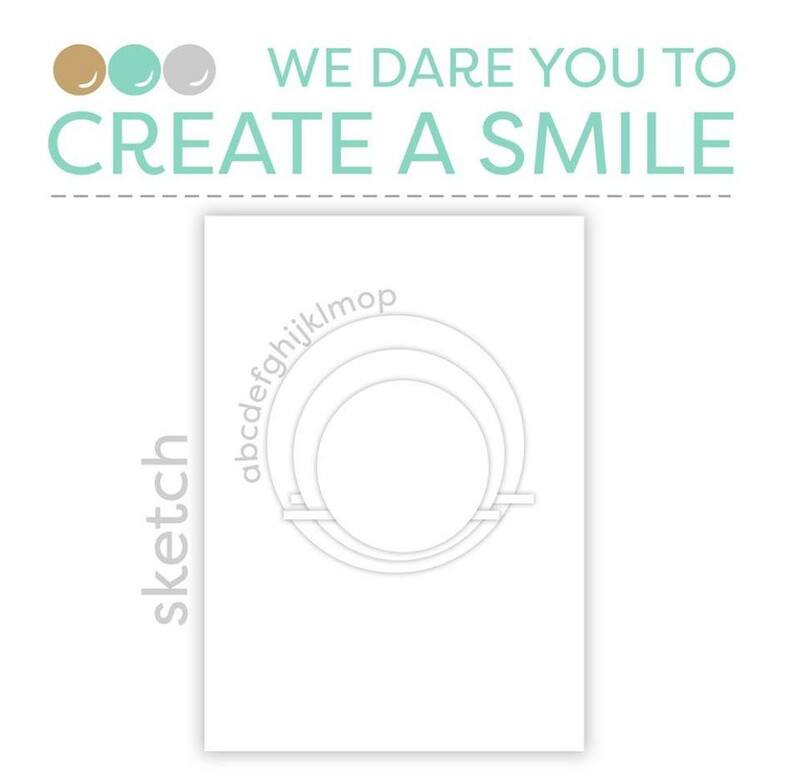 Thanks so much for playing along at our create your own background challenge this week at Tuesday Throwdown! What a wonderful card, Kathy! 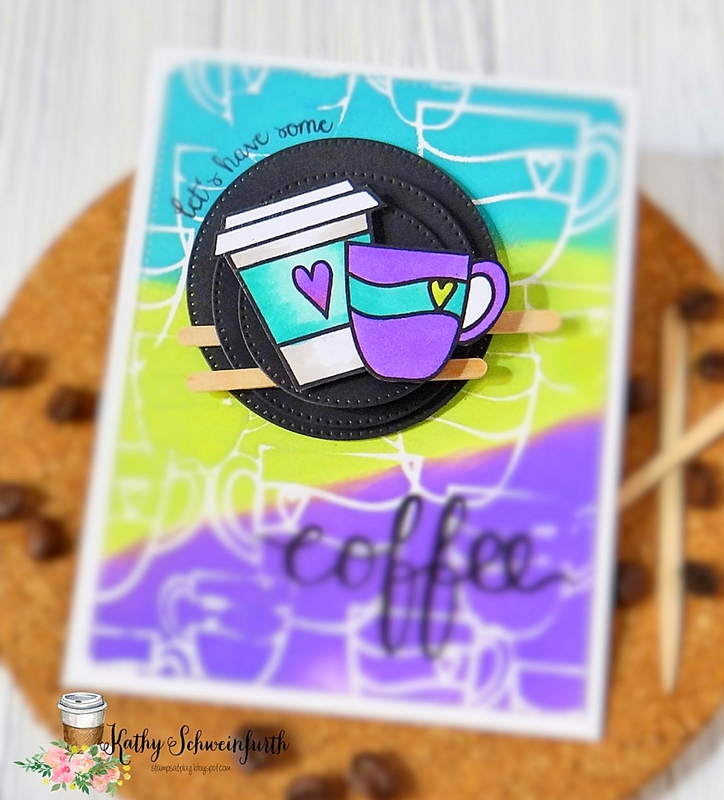 Love the colors and all those yummy coffee cups! Thank you so much for joining us at 4 Crafty Chicks this week for our Anything Goes challenge! 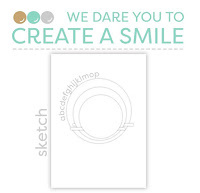 I had to come by and let you know how fabulous this card is! The entire design is amazing!